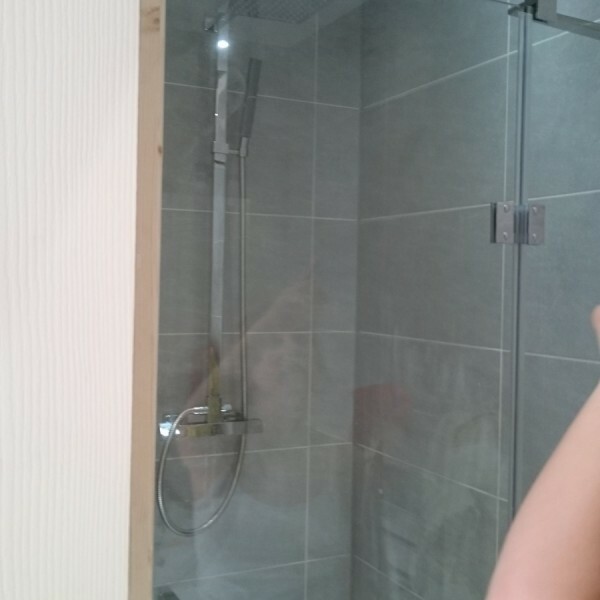 With over seven years of experience in bathroom fitting, we can easily say that here at Bravo Renovations we have become experts in this area. 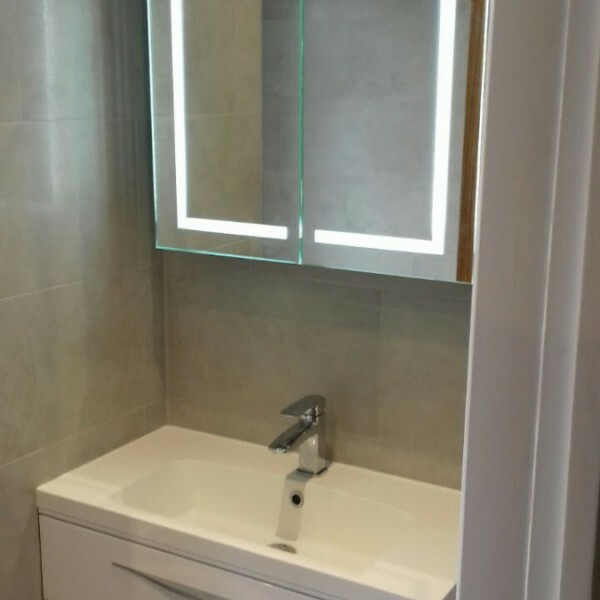 Our friendly team has the skills and the knowledge to advise on bathroom design, innovative technologies and materials. We improve and gain new experience every day, with every new project we work on. The bathroom is very versatile when it comes to how people use it throughout the day. It might be just a quick shower or a long, relaxing bath we need after a busy day at work. It is important then to find the perfect balance in design to reflect the right feel and our own personality. At Bravo Renovations we believe that honesty is the best policy, and always discuss costs with our clients before we start on a project. 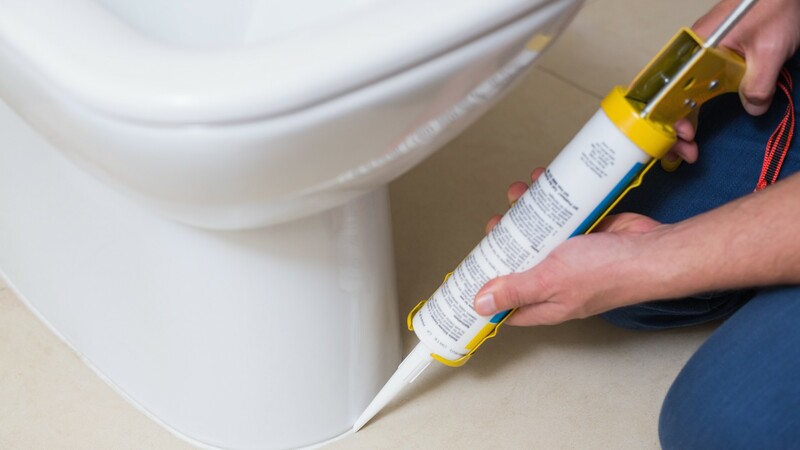 We are flexible and would accommodate changes during an ongoing work. 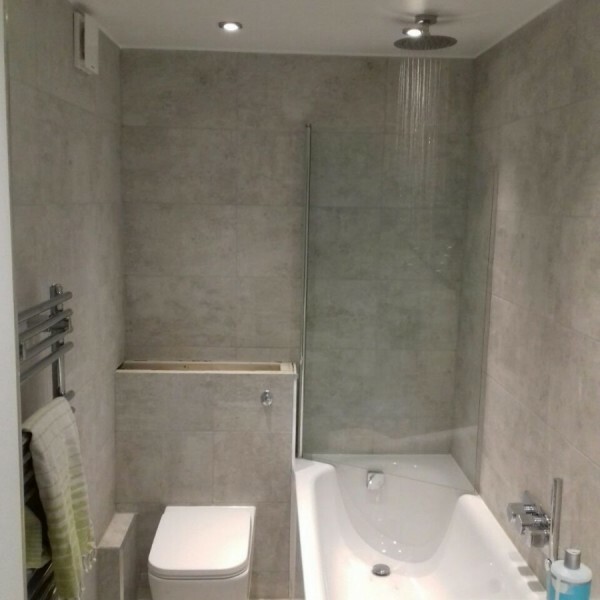 We offer a wide range of bathroom designs to suit any budget, providing high quality with excellent finish every time. 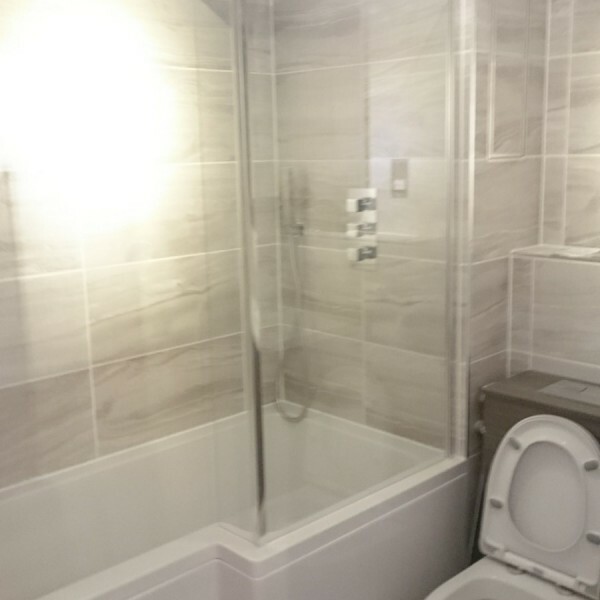 We keep our workplace clean and tidy, and make sure that our clients don’t experience any unnecessary disruption during the bathroom fitting process.